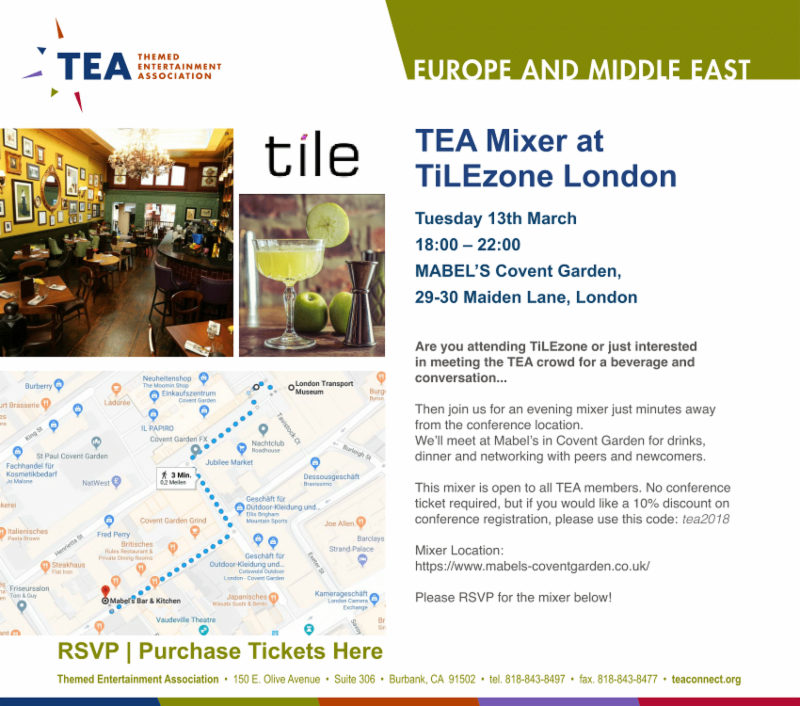 Are you attending TiLEzone or just interested in meeting the TEA crowd for a beverage and conversation? Then join us for an evening mixer just minutes away from the conference location. We'll meet at Mabel's in Covent Garden for drinks, dinner, and networking with peers and newcomers. This mixer is open to all TEA Members. No conference ticket required, but if you would like a 10% discount on conference registration, please use this code: tea2018.